The Confluence plugin Microblogging for Confluence developed by //SEIBERT/MEDIA enhances Atlassians’ social collaboration platform by deeply embedded microblogging functionalities: employees can discuss ideas, get feedback on exciting topics and quickly and easily share current information with others without changing context directly in the Confluence intranet. Microblogging for Confluence, developed by //SEIBERT/MEDIA, is the plugin that enriches Atlassian’s social collaboration platform with seamlessly integrated Enterprise-Microblogging features. This add-on is already available on the Atlassian Marketplace: Download the alpha version for free and evaluate it in your test environment just as you like. 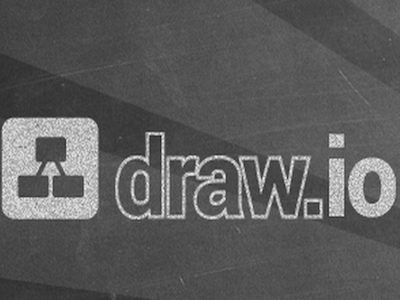 draw.io is the leading diagramming plugin for Confluence and JIRA. draw.io enables you to collaborate seamlessly in creating diagrams that aid the communication of information in both Confluence pages and JIRA issues. 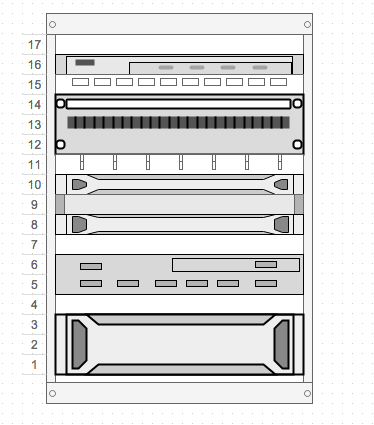 Have you ever wondered how to visualize a server rack on a tool like visio with a fully integrated Confluence tool? draw.io is the answer. The JIRA plugin Tempo Planner offers agile capacity and resource scheduling, team and project management, and business data for teams. It extends the JIRA platform by deeper agile planning and management specific features. LINCHPIN is the social intranet suite from //SEIBERT/MEDIA, that expands Confluence by a completely customizable internal platform, which is the basis of communication and collaboration among employees. The Navigation Menu Editor plugin is a central function we have developed. This feature allows for a quick and easy integration of a global navigation bar in the Confluence user interface. It makes it possible to directly access all important sites. 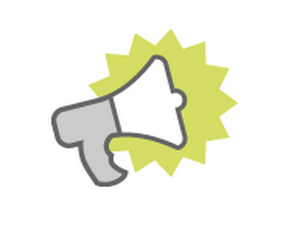 New version of “Microblogging for Confluence” available: Download for free now! Microblogging for Confluence is a plugin developed by //SEIBERT/MEDIA, which expands Confluence by a seamlessly integrated microblogging function. Developed within the scope of an intern “Hackathon” and since then constantly enhanced by our team, this add-on has gained a great stability and a wealth of features. We have now released a new version. In this article we show the big and small innovations that are part of the latest release. draw.io is a sophisticated diagramming plugin for Confluence and JIRA, created by JGraph. With draw.io you can quickly and easily create a wide range of diagrams in both Confluence and JIRA: flow charts, network diagrams, org charts, UML diagrams, mind maps, and many more. Here are some examples. The underlying core technology, mxGraph, has been in development since 2005 and today is the market reference implementation. In 2012, the draw.io plugin for Confluence was created for the Atlassian Marketplace, these are some of the advantages of draw.io for Confluence and JIRA.